Single origin coffee is a coffee that’s sourced from one single producer, crop, or region in one country. Single farm and single estate mean that the coffee is sourced from one farm, mill, or co-operative. The important thing about single origin is its traceability. You know exactly where the coffee is from and that it is a specific coffee and not a blend. A single origin’s flavour profile depicts the origin’s characteristics of where this coffee was grown. Our coffee is produced by the most passionate farmers on the planet. 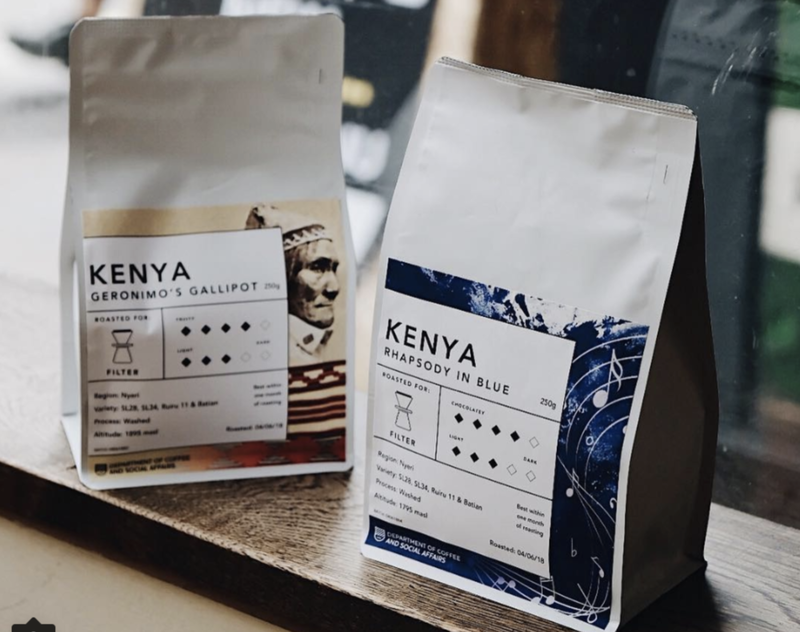 We handpick quality coffees with unique personality that we think are worthy of your attention.